Q: What areas hold promise for Sri Lankan exports? A: The National Export Strategy launched last year identified six export domains that would be beneficial to Sri Lanka – namely boat building, electronics, IT-BPM (business process management), wellness tourism, processed food and spices. These are emerging areas where Sri Lanka can have a major impact on global markets. Apparel, tea, fisheries, gems and jewellery, and traditional exports – all of which are mature products – require more value addition, innovation, product diversity and extension, and new markets and locations to develop further. Q: Are exporters cognisant of and ready to embrace international market trends? A: Yes, of course! Our exporters have made major inroads into global markets. However, there’s room for more market information, better market research, and the engagement and involvement of millennials in export value chains for speedier ‘concept to market’ activity. Q: How about weaknesses in the export sector…? A: The risk averse culture and poor support in terms of information, for aspiring entrepreneurs to convert ideas into enterprises and even exports. In the closed economy, Sri Lanka spawned cottage industries in batiks, handlooms and handicrafts – precursors to today’s apparel industry. The export sector grew out of necessity rather than entrepreneurial spirit. Similarly, tourism began in the form of B&B along the coastline. Although it led to opportunities and global market access, smaller enterprises weren’t able to keep pace when the economy opened up. Due to insufficient strategic, managerial, marketing, financial and technical expertise, SMEs aren’t able to sustain themselves and remain competitive. Q: And its strengths are…? A: Global accolades for the destination can be extended to all areas including local industry. Sri Lanka has marketed the island’s strategic geographical location but not its high literacy rate or English language fluency. And while there’s now a robust infrastructure to conduct international trade, fine-tuning is required to cater to the periodically changing global demand. Q: So why doesn’t innovation play a more important role? A: Business schools, universities, and even the scientific and technological communities have been dormant – they have kept away and not engaged or been included in the nation’s economic agenda. When Sri Lanka was a low labour cost manufacturing country, there was no need for innovation. The depreciating rupee could have been a bonanza for exporters if there were locally manufactured value chains. But instead, most exports have a value addition of around 43 percent. Q: What are some of Sri Lanka’s internationally renowned brands? A: Dilmah, Mlesna, Dankotuwa Porcelain, Noritake, BoardPAC, Impra, Munchee, Maliban and Spa Ceylon are making inroads as global brands. Some have repeatedly won NCE Export Awards and deserve recognition. Common factors for their continued success are perseverance; a focus on quality and consistency; continuous efforts in product development, augmentation and diversification; and most importantly, reliability and delivery of the brand promise. Some repeatedly enter local and global competitions, to test and benchmark themselves against competitors and trends. This ensures continuous improvement and sustainability of their brand promise – which is a well-kept secret of successful global brands. 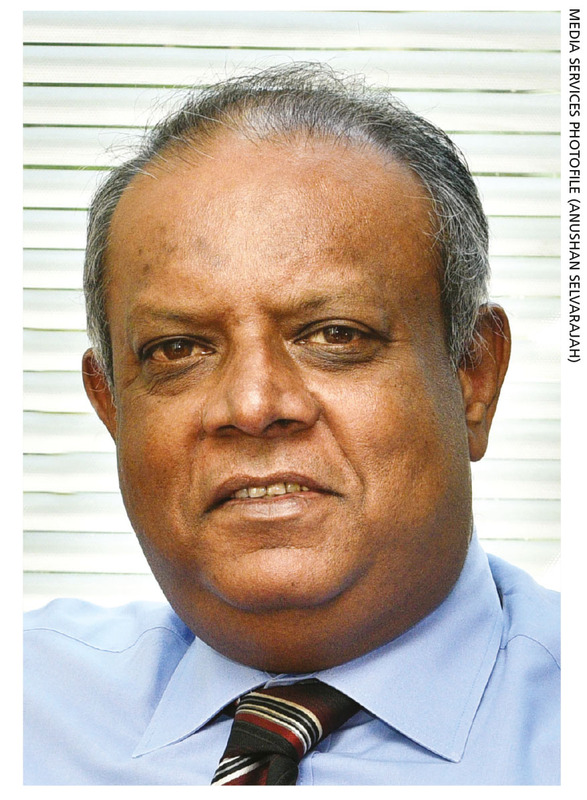 Q: In your view, why don’t more Sri Lankan exporters develop global brands? A: The branding mix demands substantial investment and may not be readily affordable to SMEs. Also, the focus and know-how required for product development, augmentation and diversification – as well as marketing efforts, market research, packaging and presentation – are both time-consuming and cost prohibitive. Q: What role does the Export Development Board (EDB) play in supporting exporters? A: Previously, the export effort was solely driven by the EDB using its in-house marketing and development capabilities. But the new chairperson has introduced many initiatives by working closely with stakeholders to drive a holistic export agenda. Academic and professional marketing education bodies are joining hands to brand Sri Lanka. Continued efforts, inclusion, and recognition of work and findings arising from indigenous know-how will help ‘Brand Sri Lanka’ gain global recognition. This must be encouraged as it would galvanise local brands into going global.